When television, cell phones, and video games seem to be taking over the family environment, you might be looking for some new ways to spend time together that doesn’t involve sitting in front of a screen. If that’s the case, dust off your old games and puzzles and get ready to celebrate an incredibly fun week that is perfect for you! What is National Game and Puzzle Week? National Game and Puzzle Week, which runs from November 26th through December 2nd, is a week to enjoy and celebrate all things games and puzzle related. Board games, crossword puzzles, jigsaw puzzles, and other kinds of games and puzzles, and even word games can be found to be quite popular during the week. National Game and Puzzle Week was invented to get families to spend more time together after the Thanksgiving holiday. It’s a way to appreciate your family and be thankful for the chance to spend time with them, and it’s also a great way to unwind from the Thanksgiving and other holiday festivities that have passed, as well as the ones that are coming up for winter. Celebrating this week gives you the chance to find some new favorite board games and puzzles, as well as rediscover some old favorites that you might not have had much time to spend on lately. You’ll get the chance to look at all of the happiness, joy, and bonding that they bring to you and your family, and it will be one holiday week that you’ll want to celebrate from now on! National Game and Puzzle Week will bring families together like nothing else! 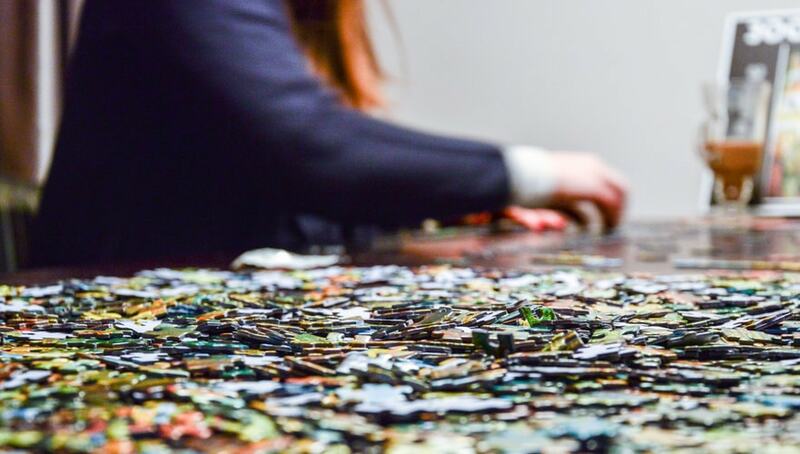 The number one thing about National Game and Puzzle Week is the fact that it allows families to spend time talking, laughing, and playing together while actually focusing on each other instead of just the television or a cell phone. It’s relaxing and allows families to reconnect. Board games, puzzle games, racing games – the ideas behind this week are endless. If you are going to be on the road visiting family, check out travel games or car games. Any kind of games that are able to be played with family and friends (hint – no wifi games! ), are game. Even going outside to play football games together! Indulge in some classics – Scrabble, Monopoly, Pictionary – all perfect games to play together. For younger children, don’t be afraid to pick up some classes as well, such as Don’t Break the Ice, Cootie, and Mouse Trap. For those who are fans of film and comics, you can check out games like Trivial Pursuit or Marvel puzzle quest. A lot of children’s games, such as Scrabble Junior, are great educational games for children. Cool math games, word games, and crossword puzzles can help get your child’s mind going and allow them to think. 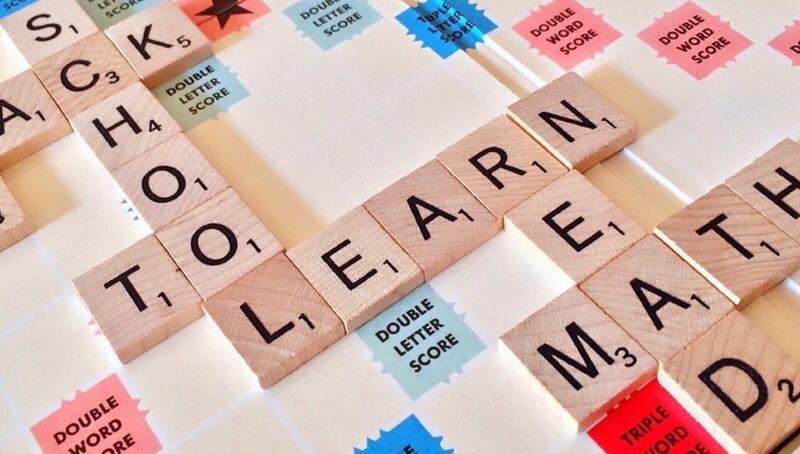 Word games, such as the mentioned Scrabble game, can help your children learn new words and put their spelling skills to the test, making it very educational and fun! Jigsaw puzzles work on fine motor skills and concentration, and can be great ideas for children who have difficulty in those areas. If your child is enrolled in the Red Cat Reading program, playing board games can be an extra boost to their reading, especially if you choose to play a word based game such as Scrabble or Boggle. These games can help them identify the letters and phonetic sounds that they learned through the Red Cat Reading program, and is a fantastic way to have fun while playing. You can even make word games from some of the words that your child have covered in the Red Cat Reading program – scrambled words or homemade crossword puzzles! A great way to celebrate this holiday week is to get a bunch of new and favorite board games, sit down with your family, and play together. Whether you have a marathon game session or play something new each day, it’s all about being connected to the people that you love the most.